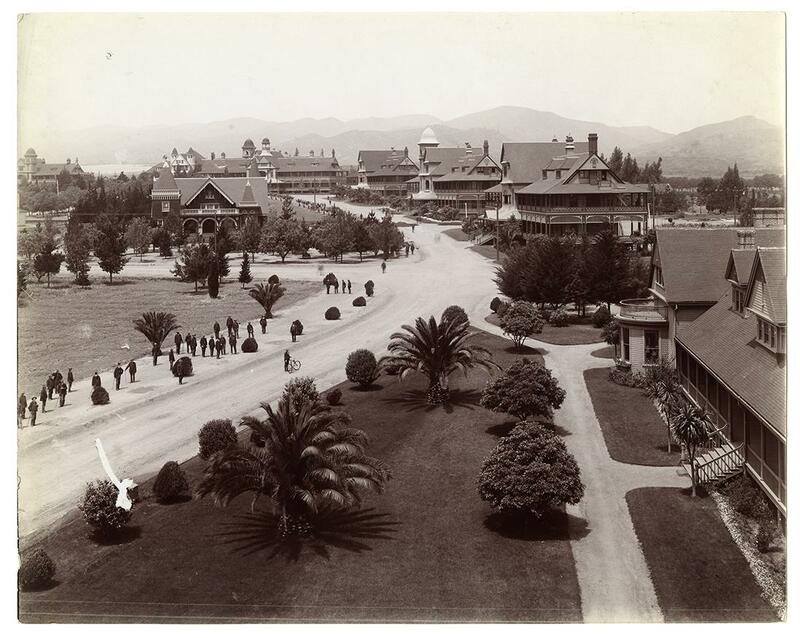 Soldiers’ Home, Views of Los Angeles, California, courtesy, California Historical Society, CHS2013.1297. Wow, how cool. Too bad all but one of the buildings has been taken down. LA doesn’t have enough old buildings. God bless our Vets, and may they get the best care possible.